Queenscliff Brewhouse invite Dinkum Assorted Patrons to enjoy a pre show express dinner available at the Brewhouse from 5:30pm to 7:15pm on show nights. Offer includes a complimentary pot of craft beer or regional wine with any main meal purchased. The Brewhouse Courtesy bus will also be available. Queenscliff Brewhouse is located at 2 Gellibrand St, a short walk from the theatre. To book dinner please call The Brewhouse on 5258 1717. 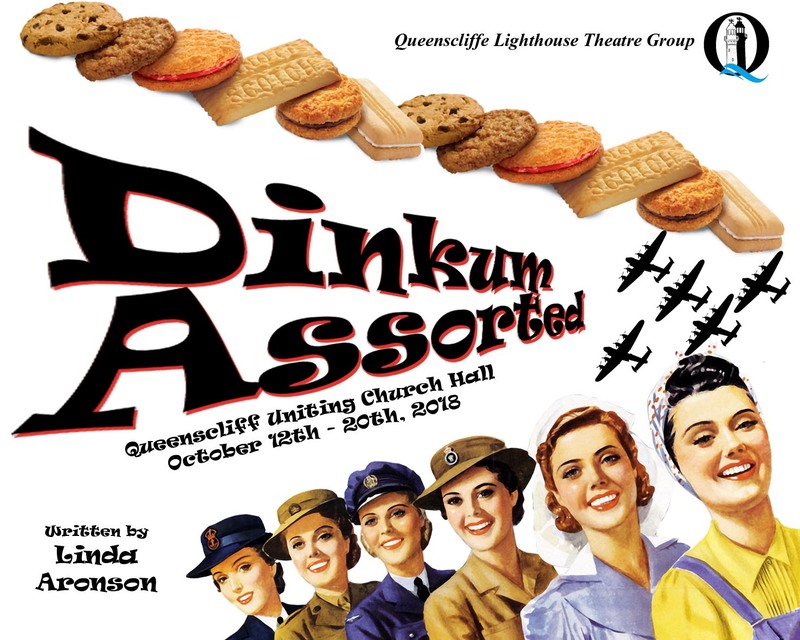 Dinkum Assorted Tickets On Sale Now! 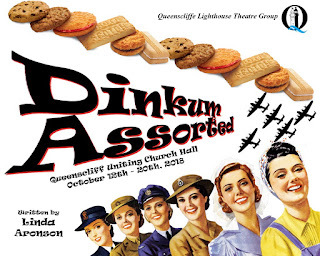 In a little outback Queensland town during World War II, almost all the men are away overseas, leaving 15 very different hardworking women and Rita the Nanny goat to save the local Biscuit Factory and put on a dazzling tap-dance extravaganza for the 2000 US airmen stationed just outside the town. Be prepared to laugh, cry and sing along with this very funny play about a group of women striving for personal and professional freedom against the backdrop of a changing world. QLTG are pleased to announce that we were successful in our recent application for a community grant from the Borough of Queenscliffe. 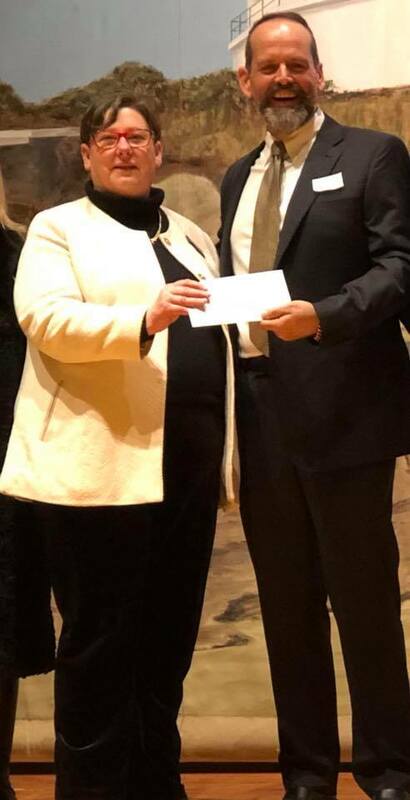 The Borough has kindly provided QLTG with a grant of $2000 to be used for upgrading our props and sets storage facilities at the Red Shed in Princess Park. 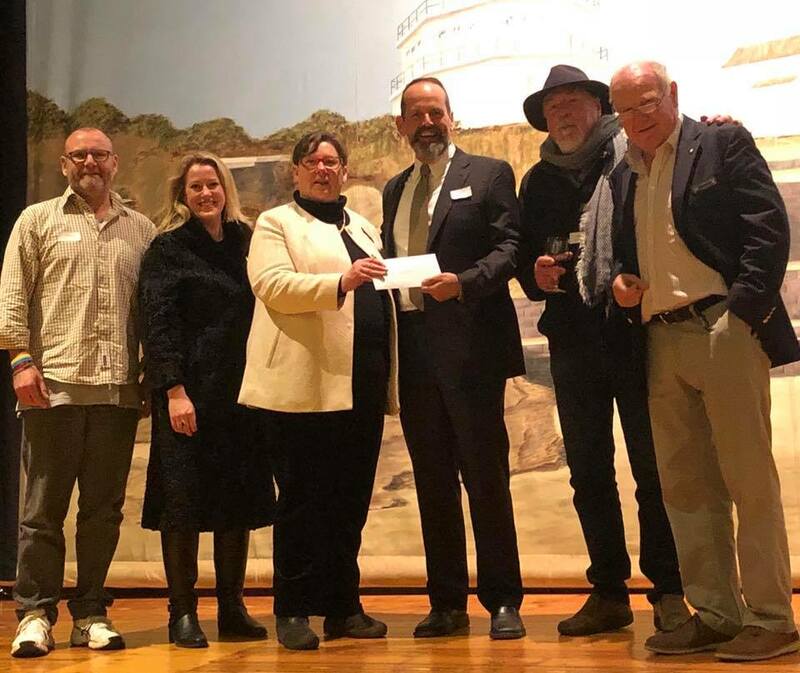 The Borough of Queenscliffe has always been a strong supporter of the Queenscliffe Lighthouse Theatre Group since our inception in 2001, and we are fortunate to be based within a council that encourages the growth of community groups. Queenscliffe Lighthouse Theatre Group would like to take this opportunity to thank the Borough for their ongoing assistance. QLTG representatives with councillors at the presentation ceremony.